Immerse yourself in new views of the American West. 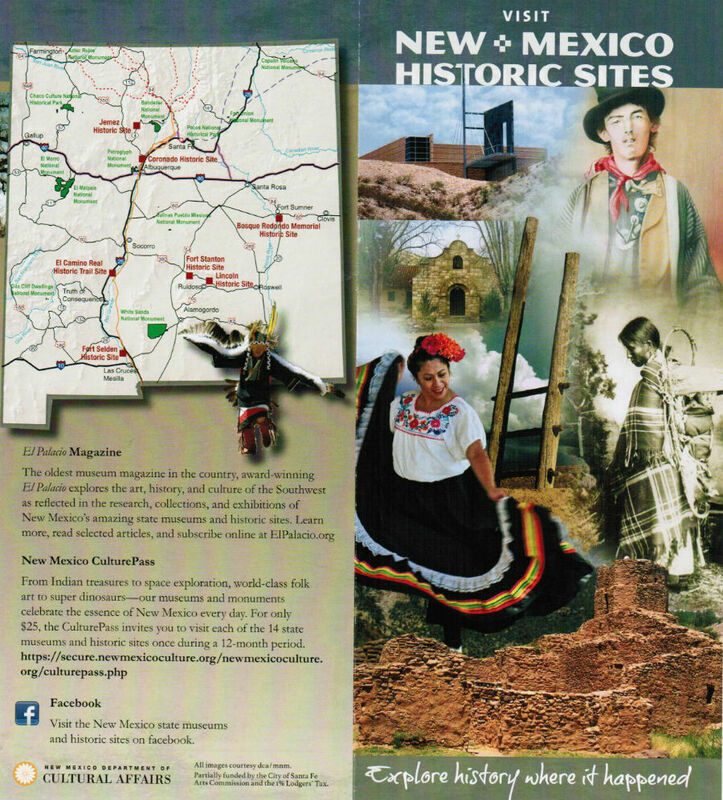 Located on the historic Plaza of Santa Fe. From ancient artifacts to computer interactives, the History Museum bring the past to life and challenges you to look at the American story in new ways. History breathes within this National Historic Landmark’s thick adobe walls. First built in the early 17th century, the Palace has seen Spanish soldiers, Pueblo peoples, Mexican governors, U.S. generals and territorial governors. Meet the artists who display and sell their handcrafted works of art each day beneath the Palace Portal. Members of the Native American Artisans Programs, they maintain standards of tradition and authenticity, from pottery, weavings, baskets, and sand paintings. The Fray Angelico Chavez History Library and Palace of the Governors Photo Archives. From serious scholars to curious browsers, the History Library and Photo Archives offer a wealth of information. The library preserves rare books, manuscripts, newspapers, maps and other historical materials from pre-European contact to present. In the Palace Courtyard, what once served as the stables for the Palace of the Governors now holds an exhibit of printing presses, hand-set wood and metal types, and a recreation of famed artist Gustave Baumann’s studio.